SHANGHAI (Reuters) - China's SZ DJI Technology Co Ltd, the world's largest maker of consumer drones, said employees inflating the cost of parts for personal gain led to incidents of suspected corruption that may have caused it to suffer a hit of almost $150 million last year. 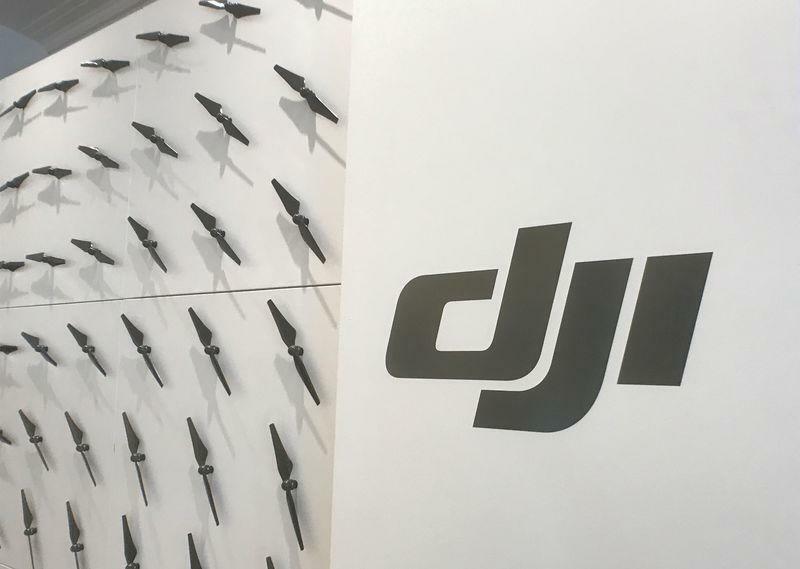 Privately held DJI said late last week it was "investigating a number of serious cases of corruption at the company leading to losses of more than 1 billion yuan ($147.03 million) for 2018", in one of the largest cases of corruption involving a Chinese technology company. On Monday, it offered some more details about the cases, pinning the blame on staff for inflating costs of parts. It also said in a statement it "did not incur a full year loss in 2018". According to an internal notice which begun circulating on Chinese social media on Friday, during an overhaul of management procedures DJI discovered that employees in several parts of its supply chain engaged in "corrupt behavior" that caused prices to rise on an average of 20 percent. Earlier this month, Chinese ride-hailing giant Didi Chuxing Technology Co Ltd, which is backed by Japanese investment giant SoftBank Group Corp and U.S. ride-hailing firm Uber Technologies [UBER.UL], announced it had fired over 80 employees as part of a corruption crackdown. And the president of Alibaba Group Holding Ltd’s video streaming service Youku stepped down and is believed to be talking to Chinese authorities as part of a potential corruption case, the company said in December.